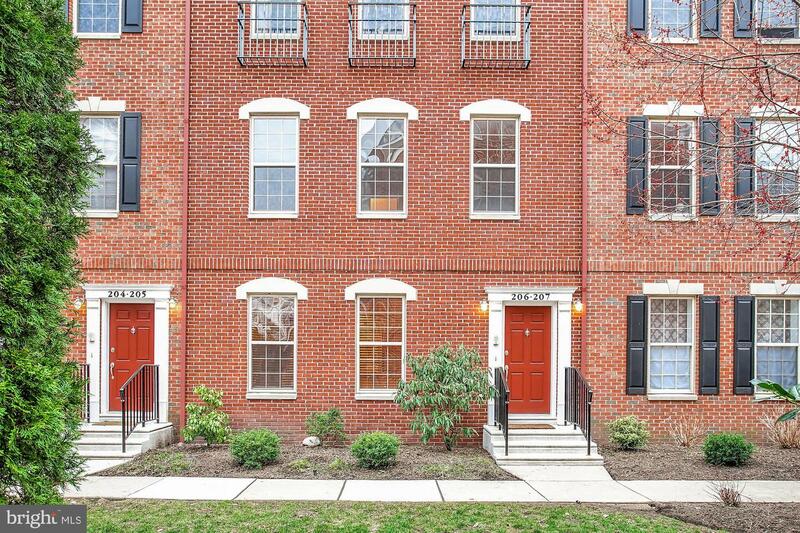 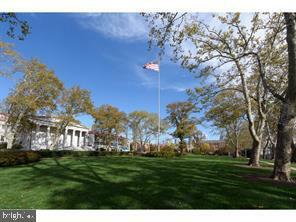 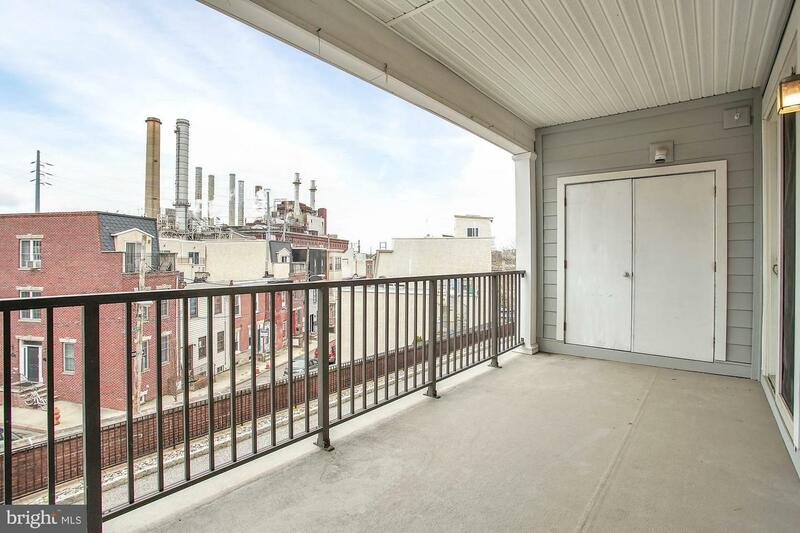 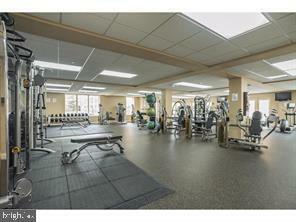 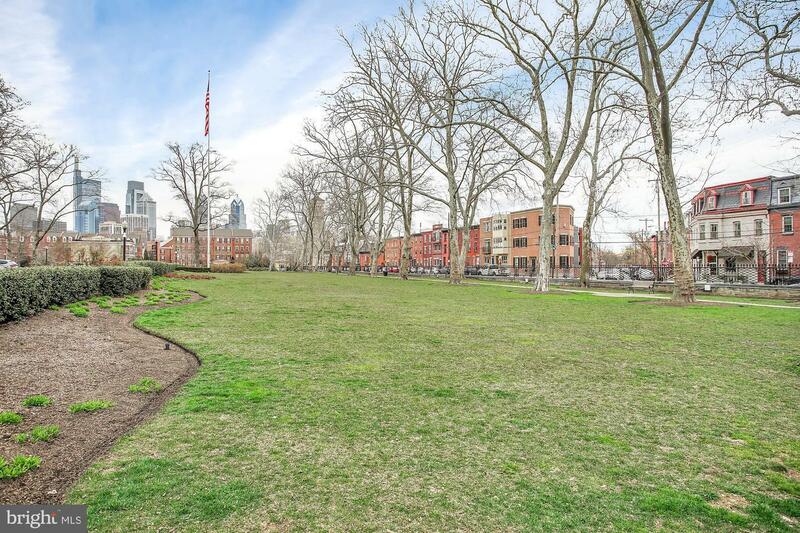 Presenting 206 Captains Way in one of Philadelphia's most popular and sought-after communities; Naval Square. 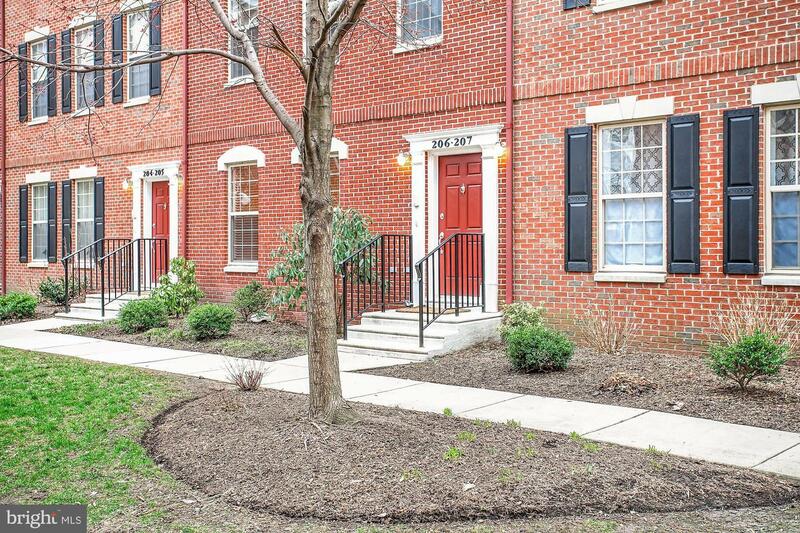 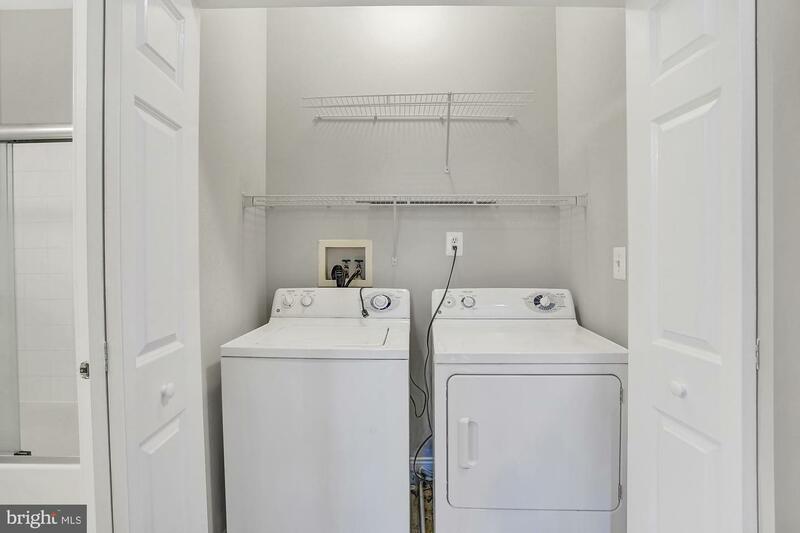 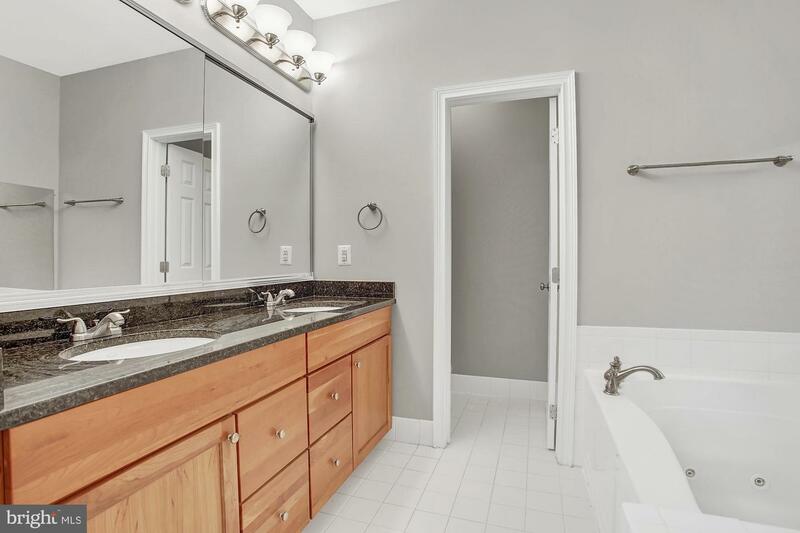 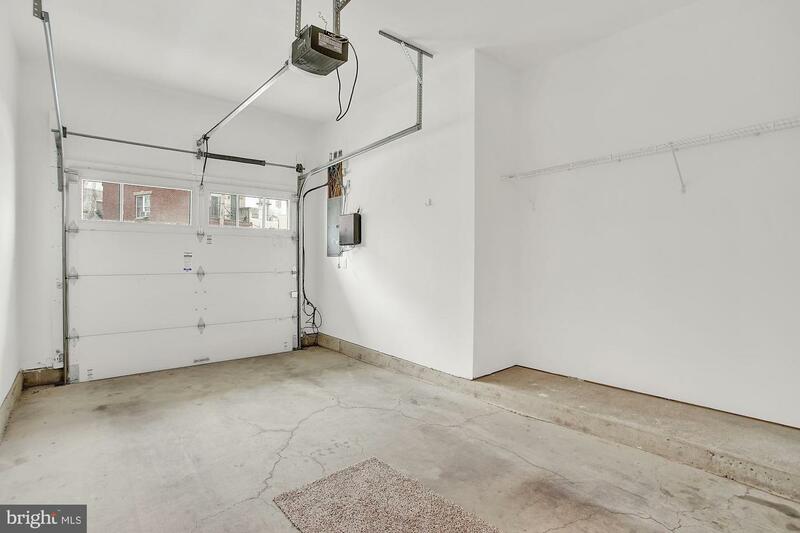 This beautiful and well-maintained townhome (lower unit) features three bedrooms, two full and one half bath, a private balcony and attached one-car garage. 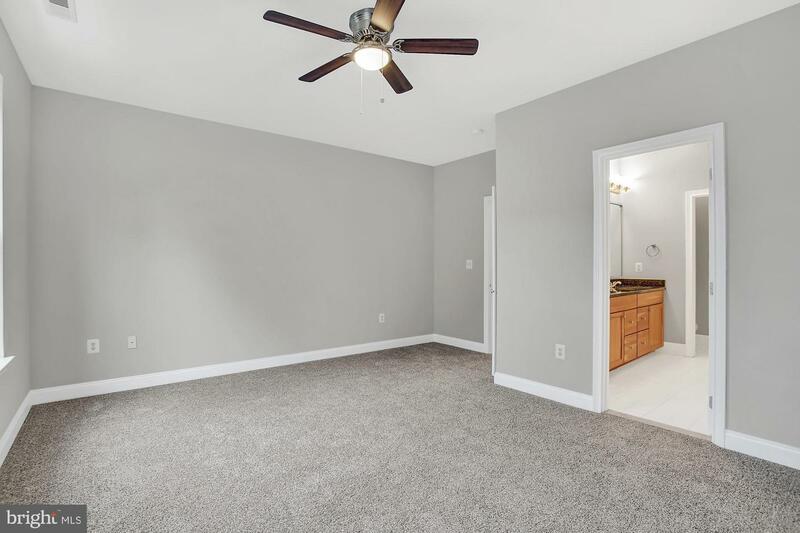 The open, bright floor plan is warm and inviting. 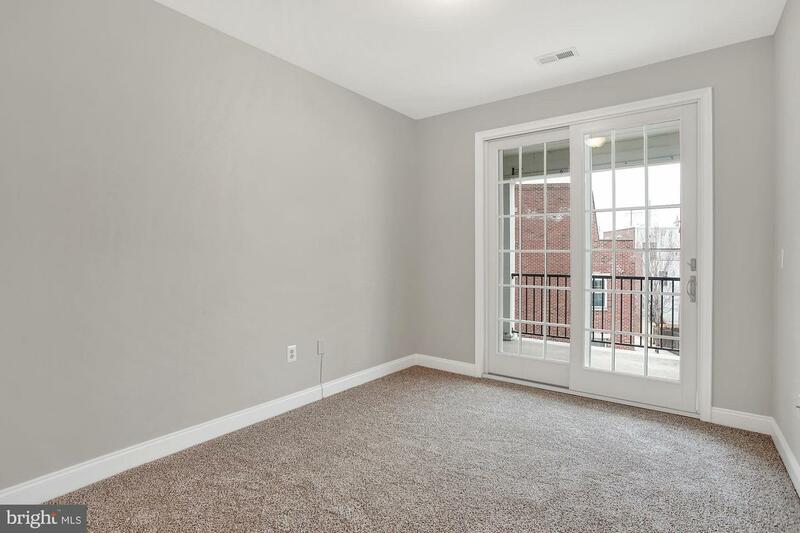 The living & dining room is comfortable, yet elegant. 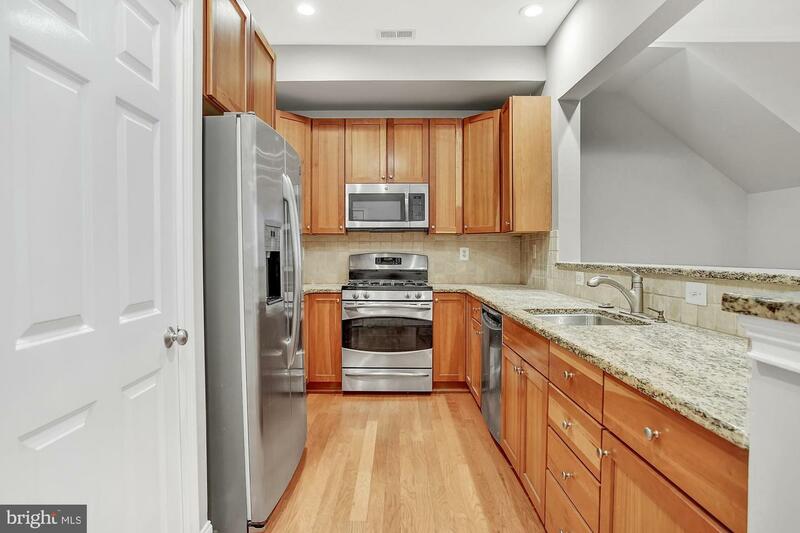 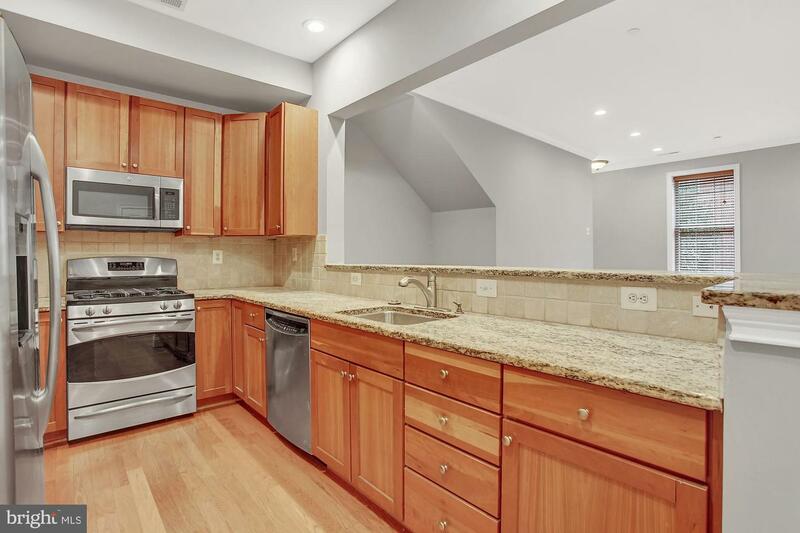 The kitchen includes cherry finished cabinetry, granite countertops and stainless appliances. 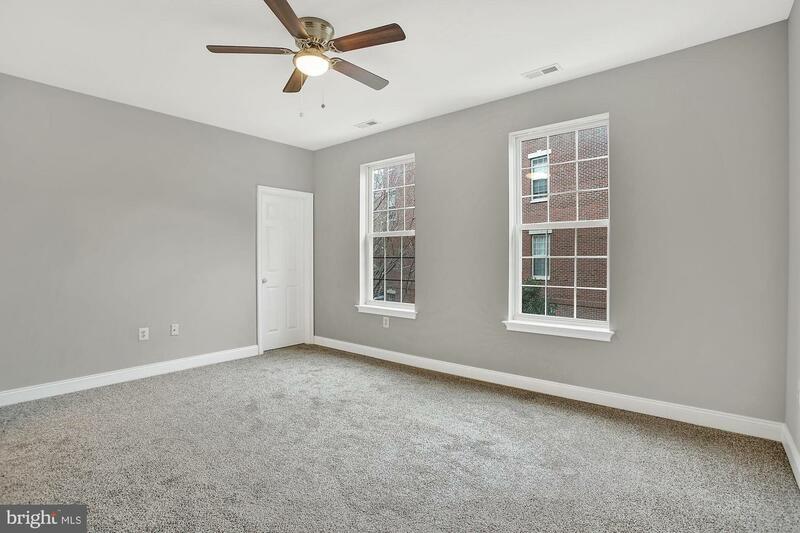 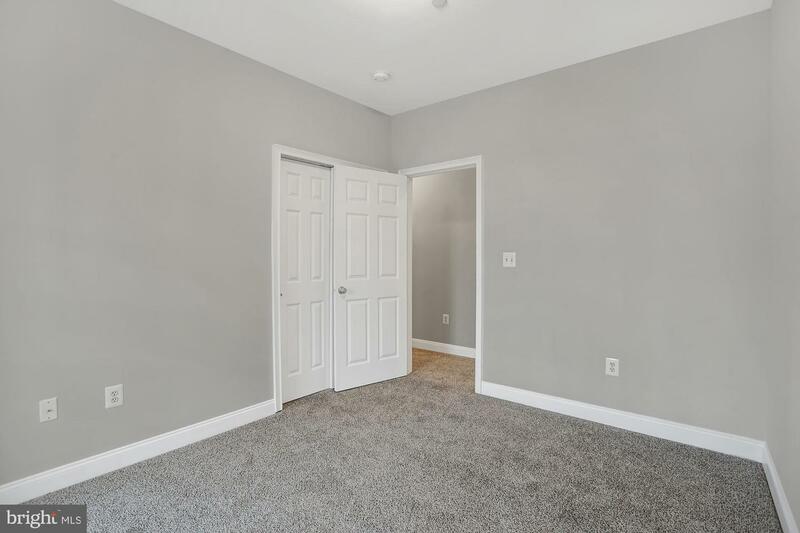 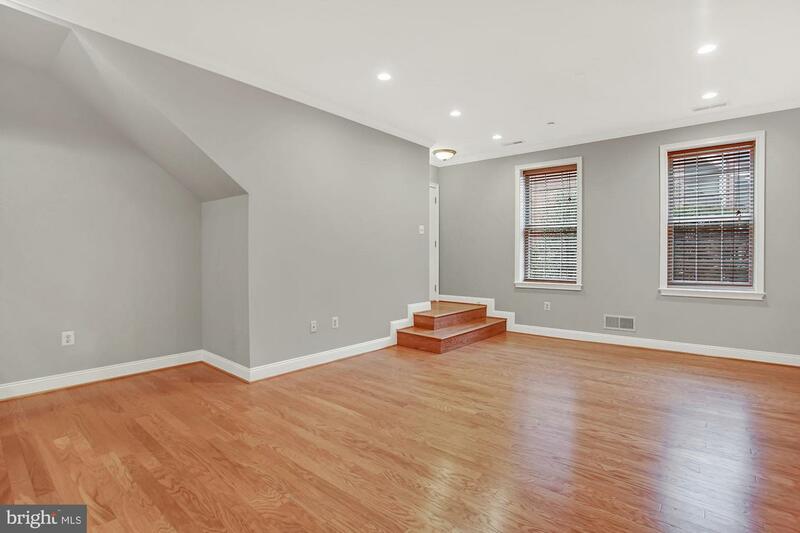 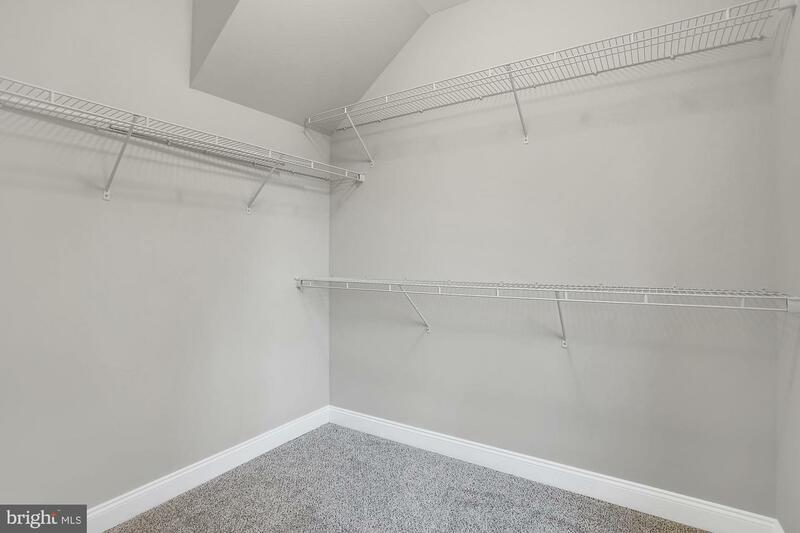 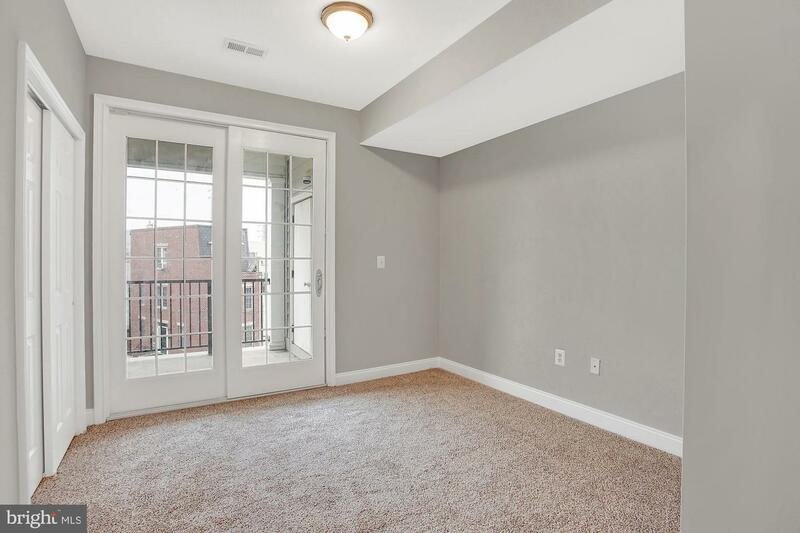 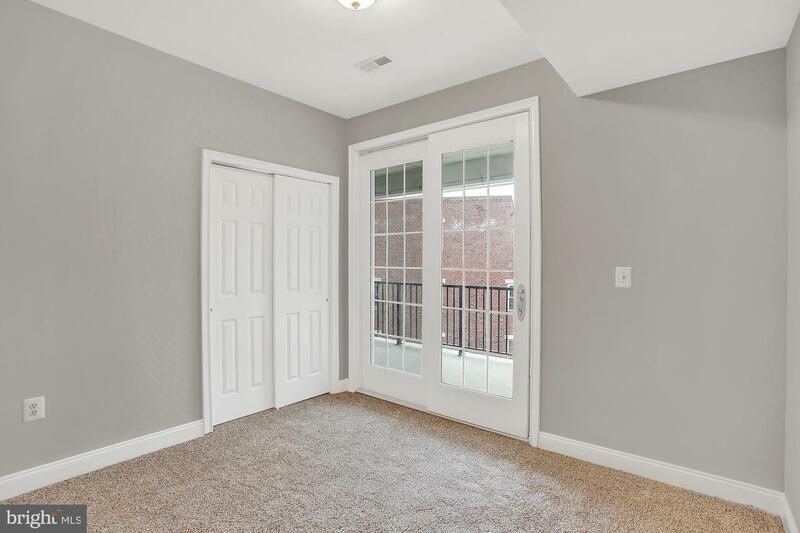 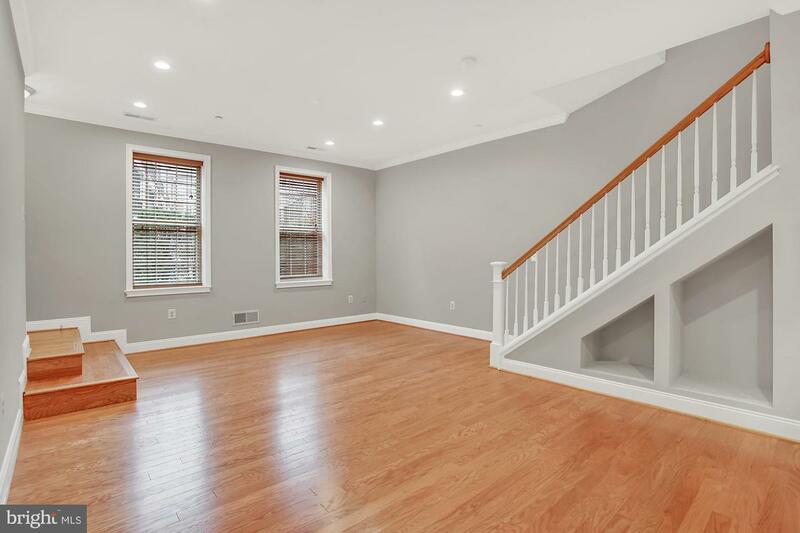 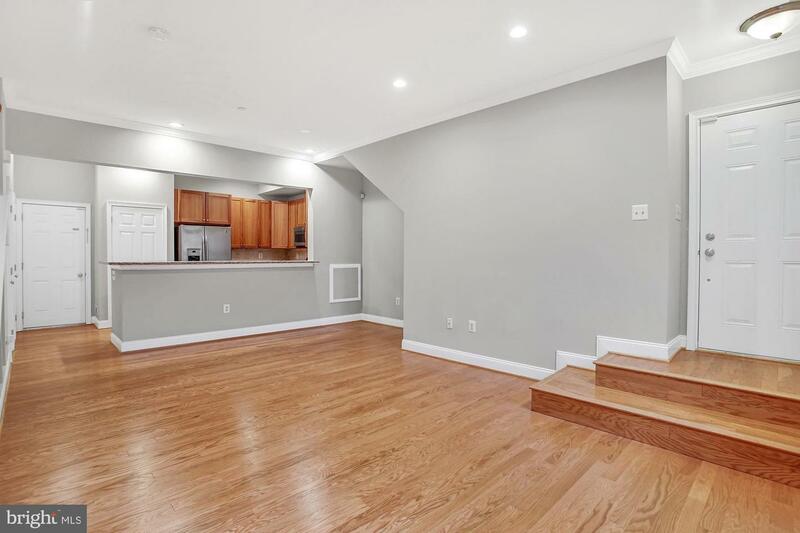 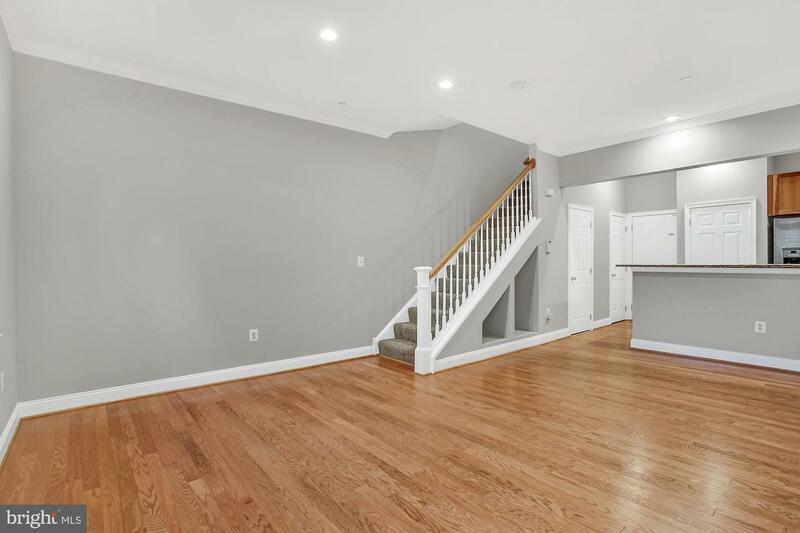 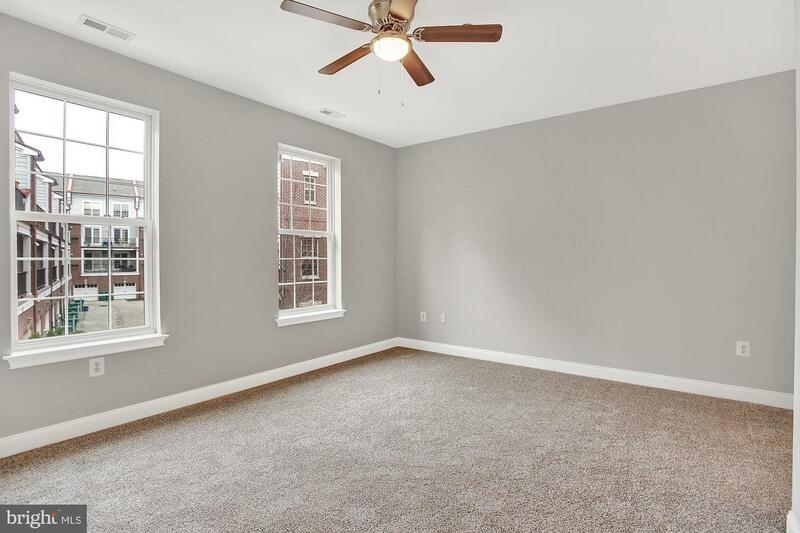 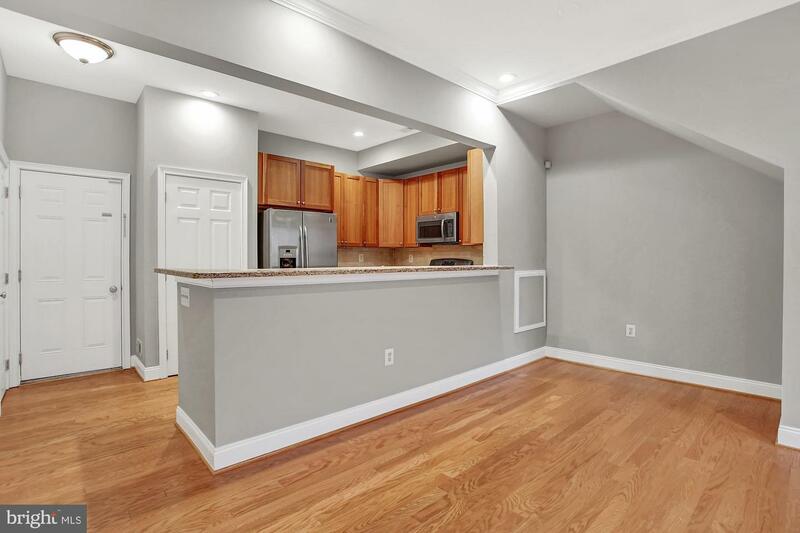 On the 2nd floor you will find 3 large bedrooms with plenty of closet space, freshly painted, with new carpeting. 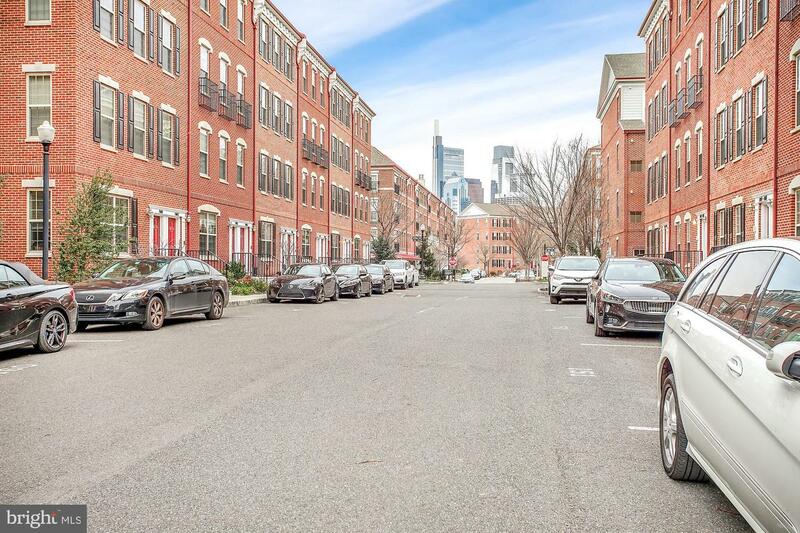 Naval Square is a community of luxury homes offering five-star, resort style amenities, ideally located in a gated enclave just south of Fitler Square in Center City and walking distance to Penn, CHOP, Drexel and the Schuylkill River Park. 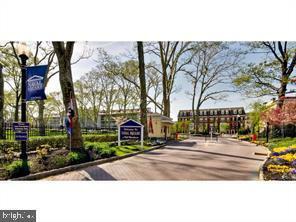 This award-winning gated community sits on 20 acres with mature trees, landscaping and a guardhouse manned with 24/7 security. 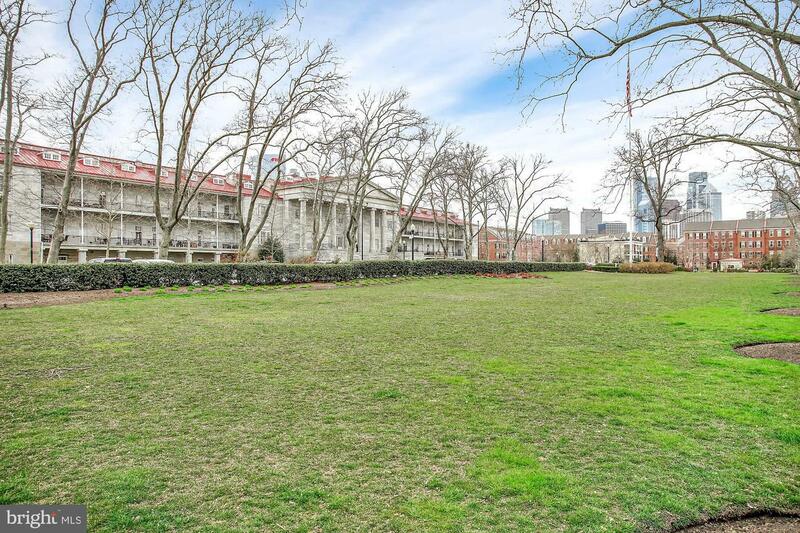 A three-story domed glass rotunda featuring an elegant club room, state of the art fitness center, outdoor pool, sundeck and free on-site guest parking. 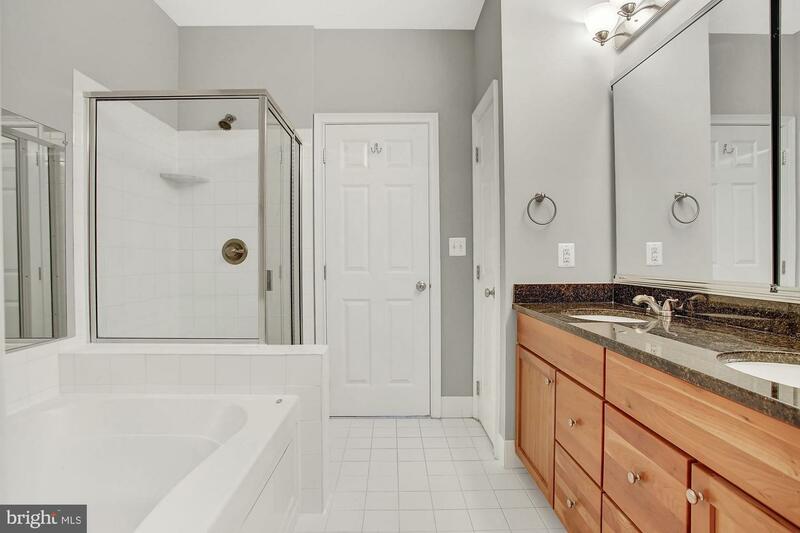 This home is priced to sell quickly. 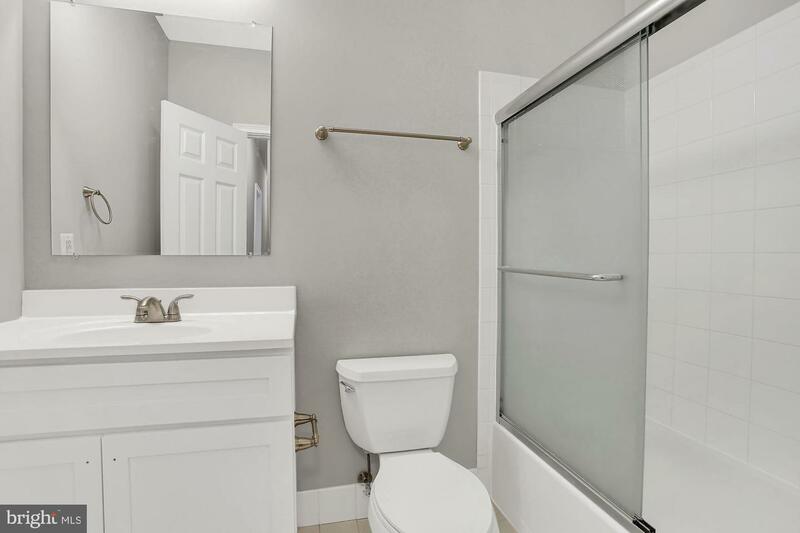 Don~t delay.